The International Cricket Council (ICC) has granted the special ODI status for Hong Kong for the upcoming tournament 2018 Asia Cup in United Arab Emirates (UAE), starting from September 15. 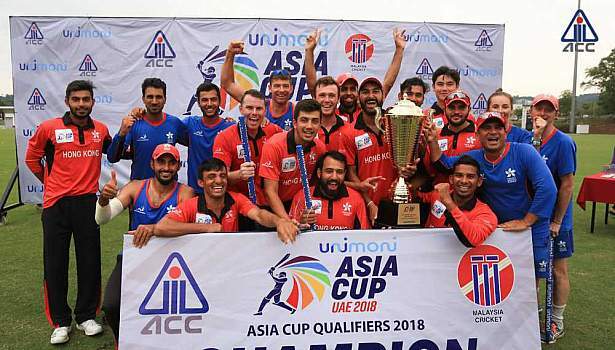 In the upcoming six-nation Asian continental tournament in UAE, Hong Kong is the only team who has no ODI status while all other five teams are the full members and these are – India, Pakistan, Sri Lanka, Bangladesh and Afghanistan. Hong Kong has qualified for this tournament after finishing as the champion in the qualifiers. It will be the third time for Hong Kong to feature in the Asia Cup, after 2004 and 2008. 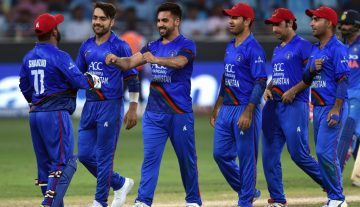 They will face India and Pakistan in their Group Stages (Group A) of the upcoming 2018 Asia Cup. Their first match will be against Pakistan on September 16, while India will face them one day later (September 18). 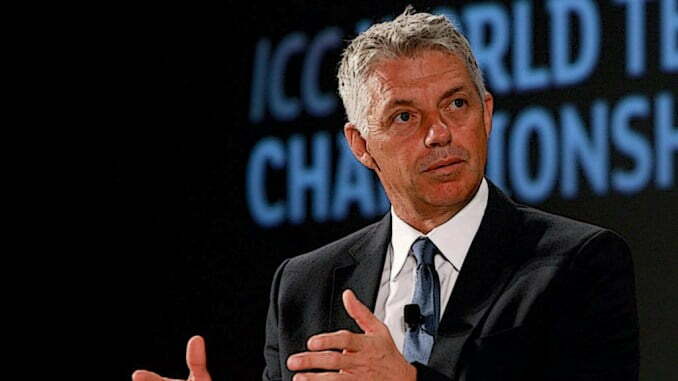 “In order to simplify the situation we will extend the ICC Cricket World Cup principle of all matches being ODIs to other tournaments where a number of the teams have ODI status and some not, this includes the Asia Cup and ICC Cricket World Cup Qualifiers. It is the third time when UAE is going to host the Asia Cup (after 1984 and 1995).